5 acre West Facing waterfront with over 250 feet (approx.) of frontage, awaits your plans for a dream cottage/getaway or simply a great outstation or camping area. There are several easy to develop building sites near the waters edge. 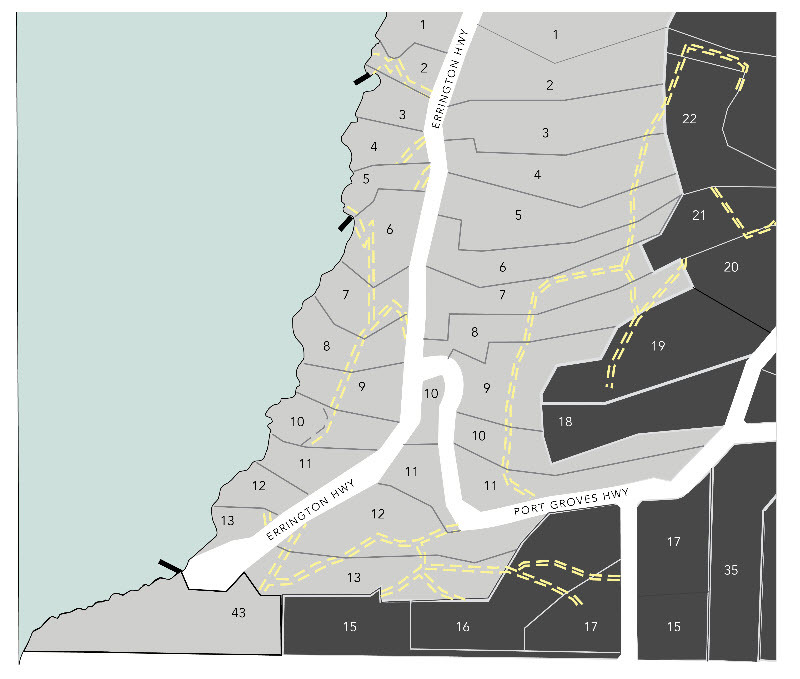 Sunset Estates Lot 4 Gambier Island has its’ own drilled well, zoning permits 2 dwelling, there is no requirement to build, there is a logical site to install your own dock, but in the meantime, the dock on lot 5 is share by lots 5-8. Only 20 minutes from Horseshoe Bay West Vancouver. Spectacular Sunsets, fabulous walking and hiking trails, a wonderful community.